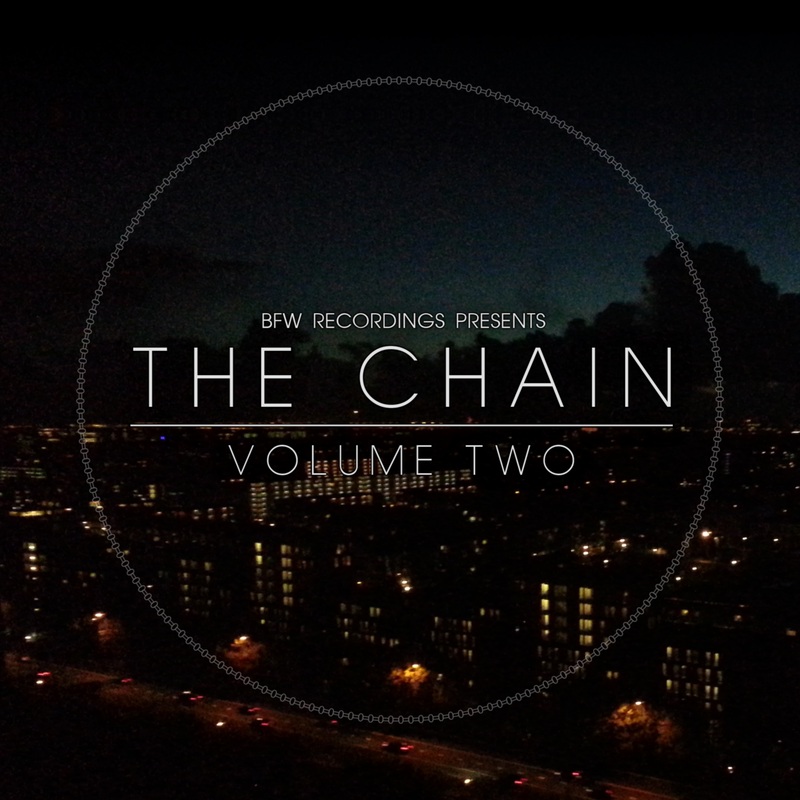 The Chain volume two - BFW recordings netlabel - ambient shoegaze indie experimental electronica - music is free! We are still looking for musicians and artists to take part in this ongoing project. The Chain is a continuing collection of songs following on from one another. a name was chosen at random from the list of musicians who wanted the take part. That musician had three weeks to write and record a completely new song. The first song submitted was be passed along to the second musician who had three weeks to create a second song inspired by or using parts of the first song. The second song was passed along to the third musician who created a third song inspired by or using parts of the second song. The only people to hear each song will be the person who creates it, the next person in the chain and 'the team' here at BFW recordings. 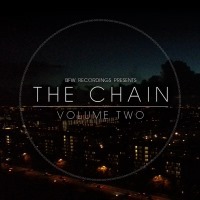 To that end, we only publish a finished song once three more songs are complete - hence, now that 23 songs are finally complete, we are releasing the second 10 as The Chain volume two. The Chain is an ongoing project and we are still looking for musicians who can and want to take part. If you want to take part or have any questions, send us a message at bfwrecordings@gmail.com. Please mark your email 'The Chain' so we know you want to be involved. We will post regular updates on this page.